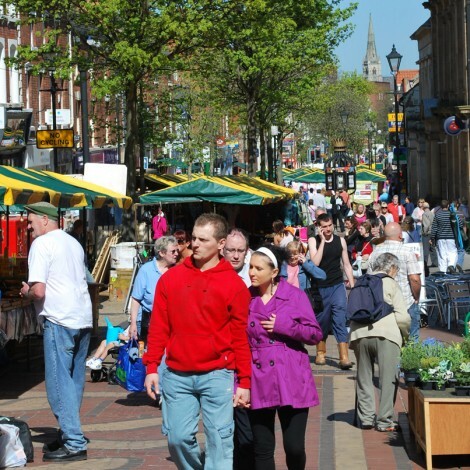 Quarterbridge was appointed by Bassetlaw District Council to identify potential locations to relocate their open market and help revitalise the downward trend in traders and footfall. 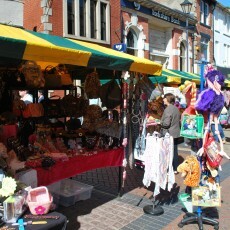 The new location required a new style of trading from permanent stalls to a demountable system. Quarterbridge undertook a detailed site and photographic survey before producing a series of draft layouts, complimenting existing street furniture whilst maintaining a route for emergency vehicles and ensuring the needs of existing shop owners were also met. Throughout the process, Quarterbridge liaised with local stakeholders and market traders to maintain the flow of information and receive feedback during the relocation. 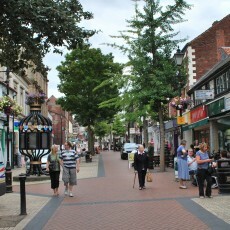 The new layout achieved a desirable ‘back-to-back’ cross street layout, maintaining emergency vehicle access and allaying fears of blocked site lines for shop owners. 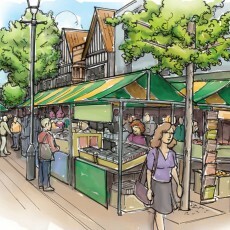 Quarterbridge sourced branded, contemporary-design stalls, which could also be used for speciality visiting markets and produced management guidelines for their setting and removal. 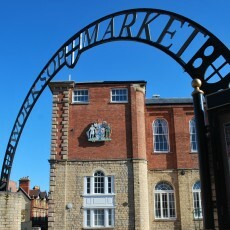 The relocation has been a success with footfall increasing during market days, resulting in an increase in sales of 25-30% turnover on market days. The relocation has been a success with footfall increasing during market days, resulting in an increase in sales of 25-30% turnover.